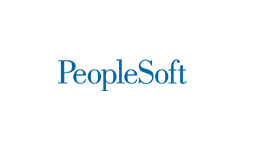 PeopleSoft Contracts is an application that helps efficiently execute long-term revenue-generating contracts for products and services. Define the products and services you sell. During this course participants will learn to capture the contractual terms and conditions, choose when and how much to bill, based on a variety of options, recognize revenue in a manner that makes sense for your business needs, manage changes to the contracts through amendment processing and create and manage renewable products. 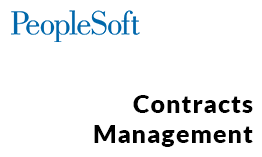 Upon successful completion students will be able to configure setup and create contracts, create billing and revenue recognition plans, amend a contract, renew a contract, manage Contracts billing as well as manage contracts and run reports. 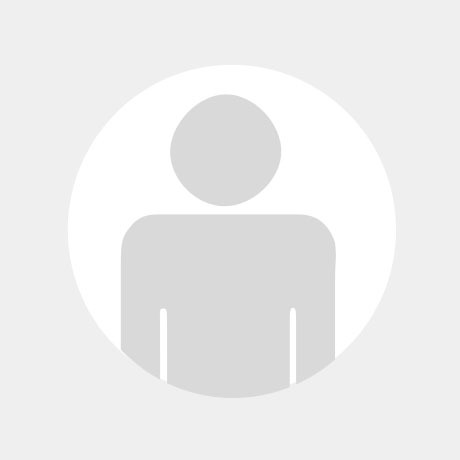 Functional implementer and support team members needing to support the PeopleSoft Financials Systems in their own organization.